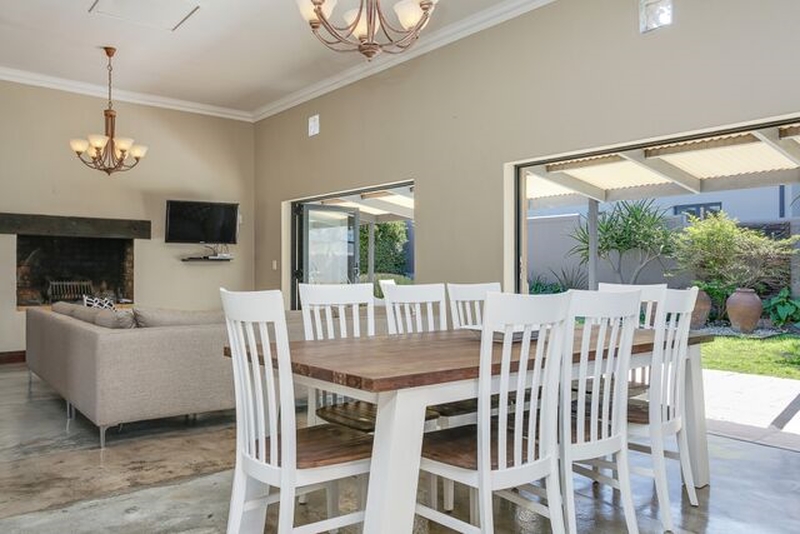 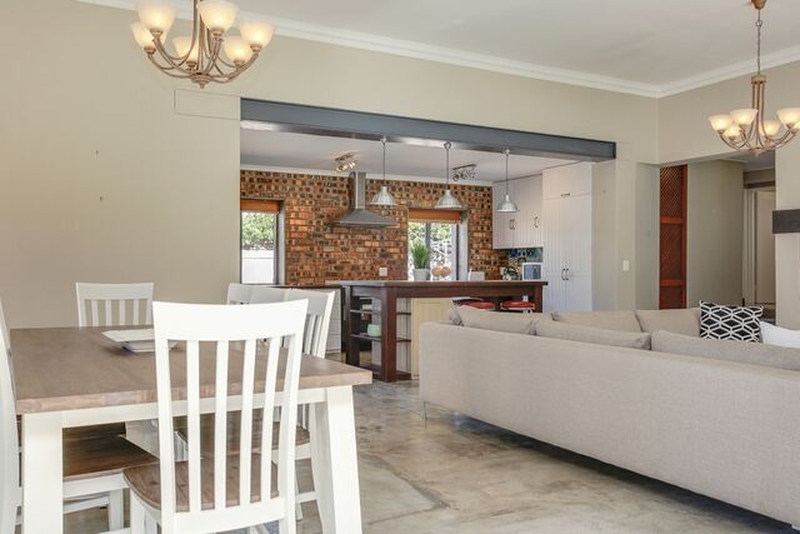 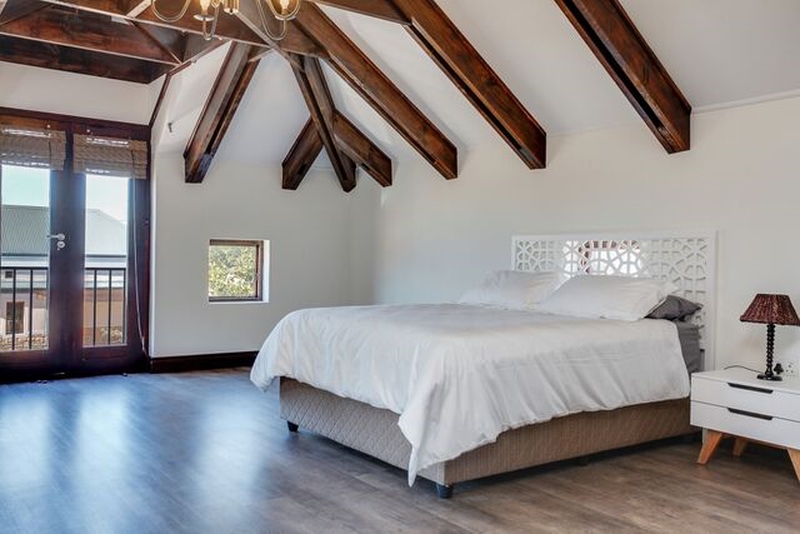 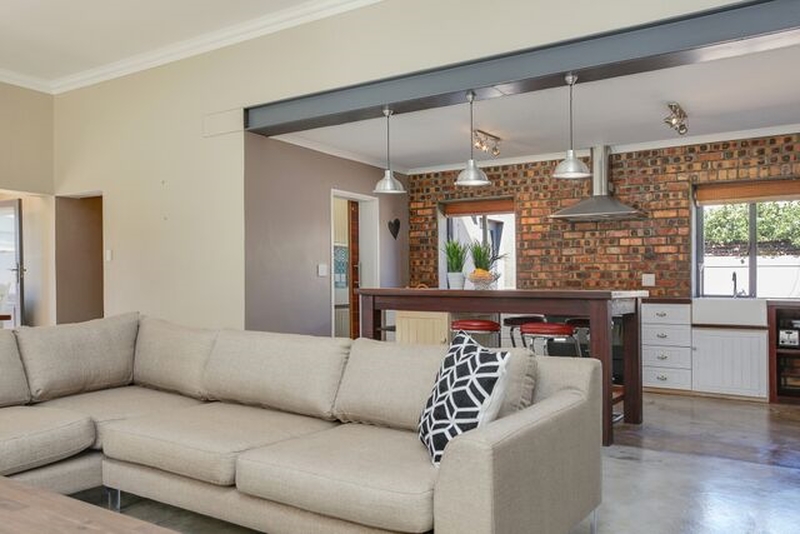 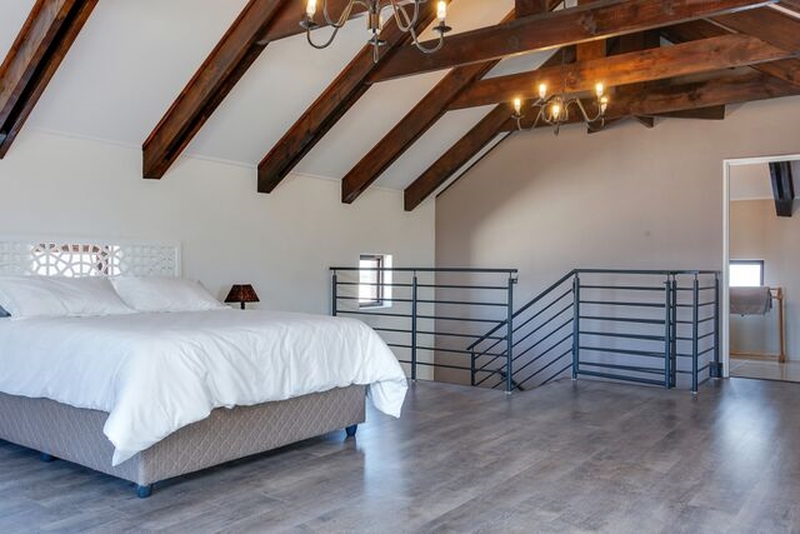 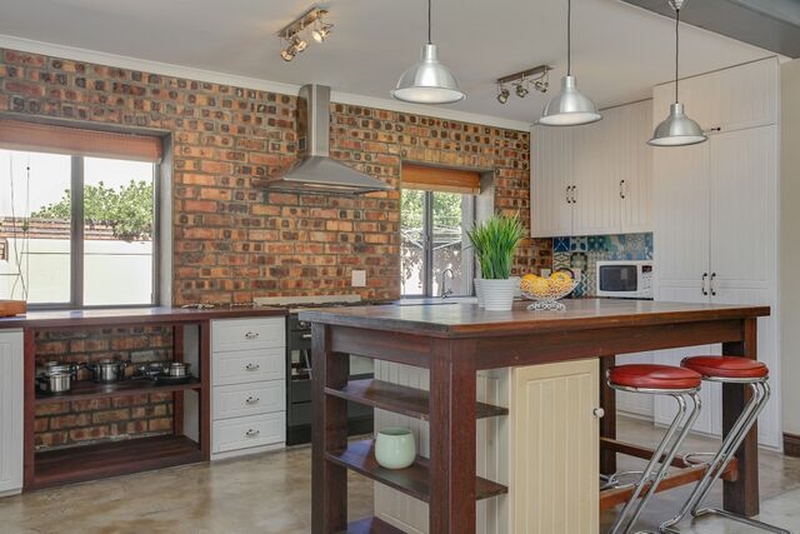 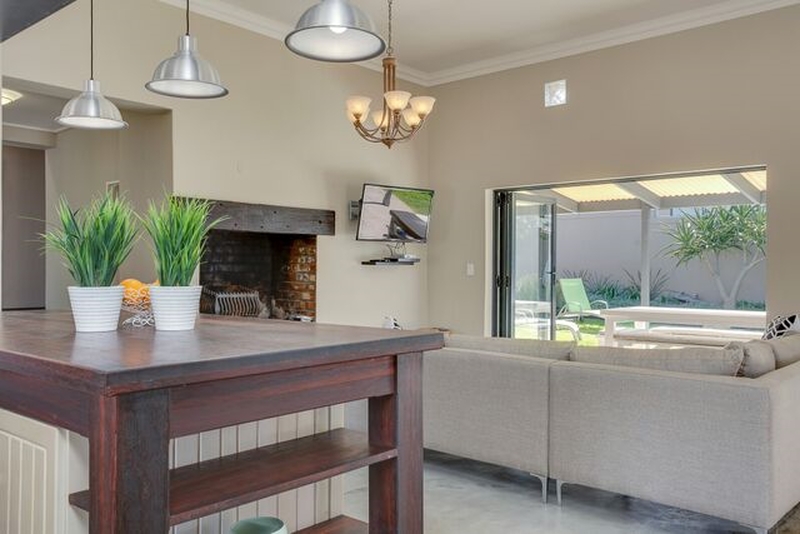 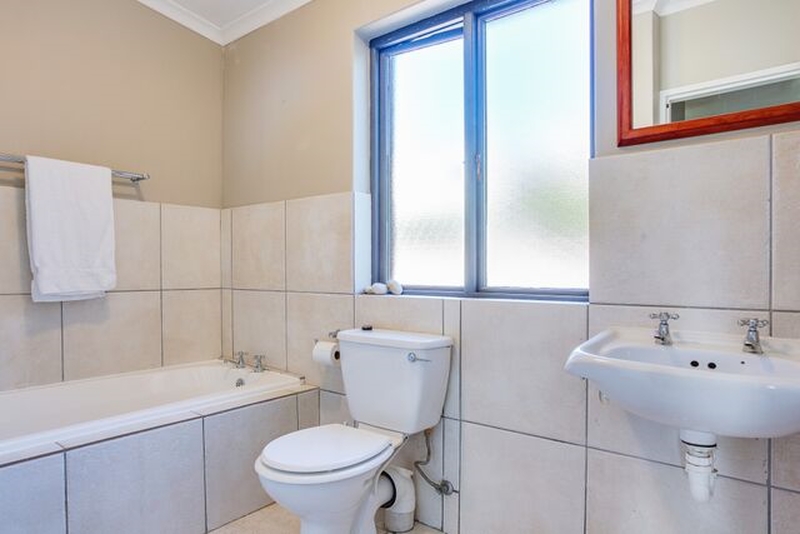 This luxurious 4 bedroom home situated on the prestigious and fully secured Atlantic Beach Golf Estate, is perfect for the discerning holiday maker. 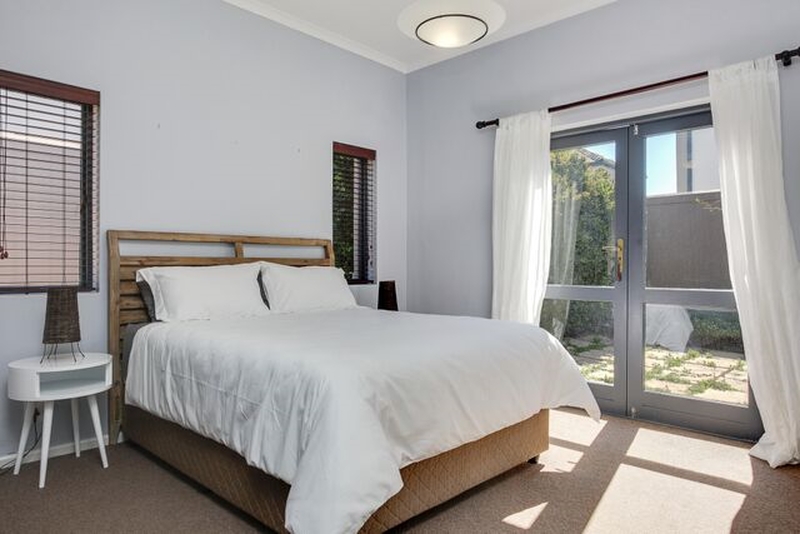 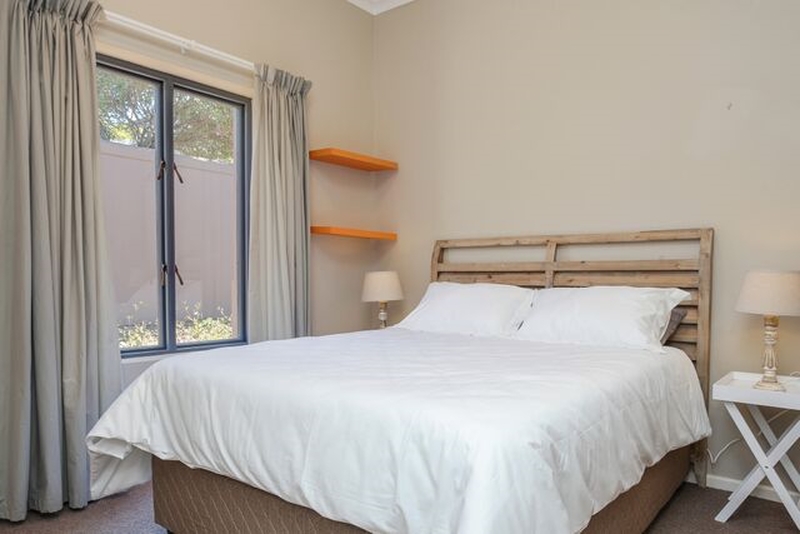 All bedrooms boast queen size beds. 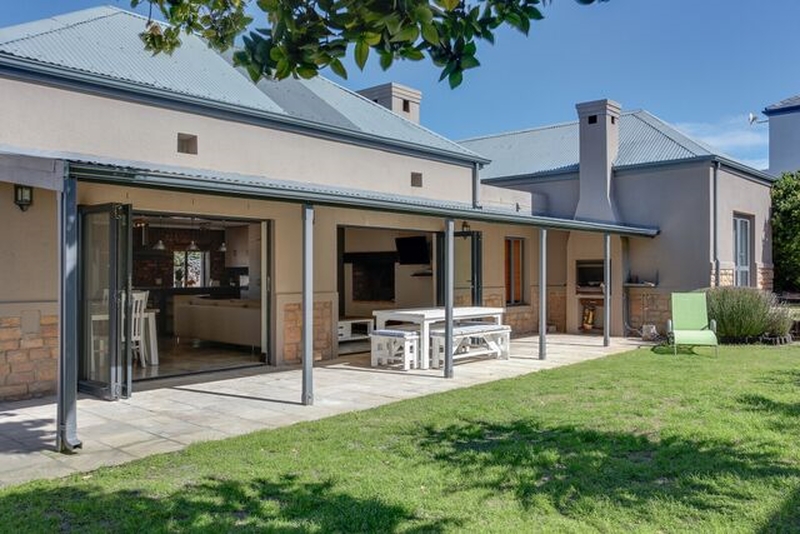 It offers open plan living and entertainment areas leading out onto a lush lawn with a private garden and built in barbeque. 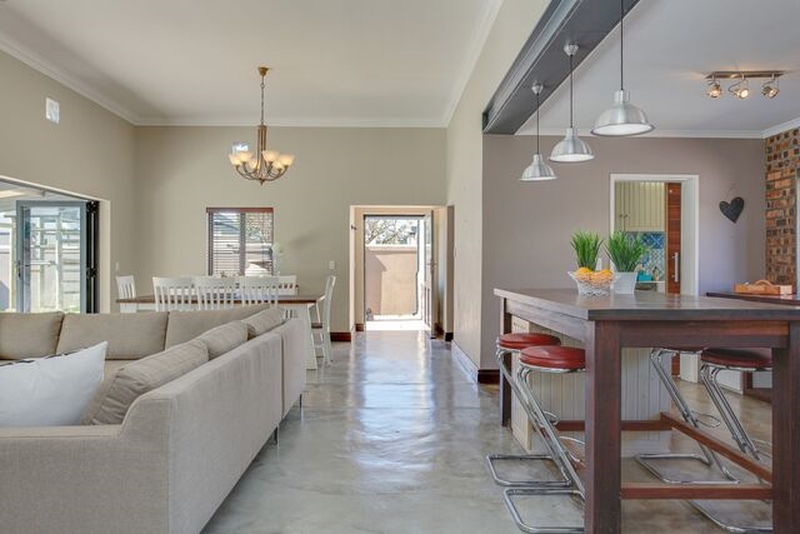 The home does not have a private swimming pool, however, guests are welcome to use the communal pool on the estate.